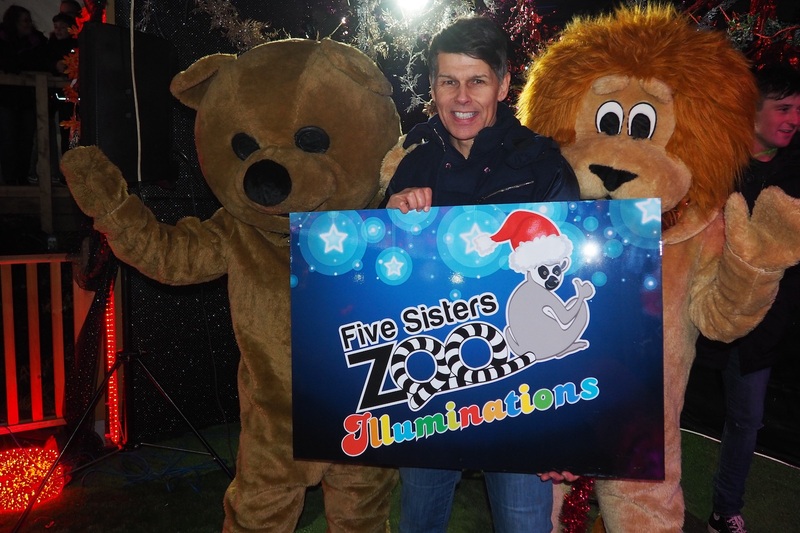 Back by popular demand for a third year, spark up your Christmas this year at Zoo Illuminations. 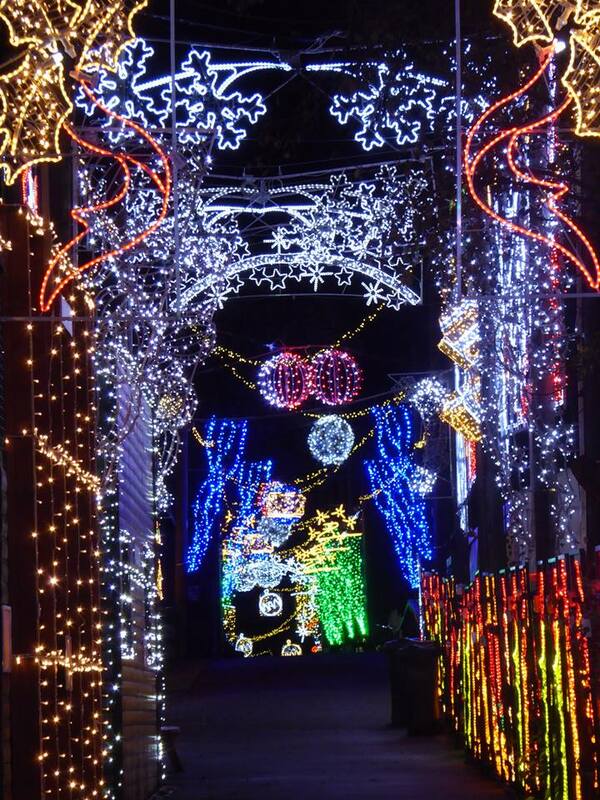 Be astonished by thousands and thousands of twinkling, sparkling magical lights illuminate the night sky. Make sure you book your tickets here. Kick off your family Christmas with a night full of cheer and we've got lots of chances to win family tickets too! Experience the zoo at night as you’ve never seen it before… Thousands of lights illuminating enclosures, trees and plants creating a truly magical Christmas experience. Wander through the Lost Kingdom, spot the wolves and lions, as well as Santa and his reindeer and enjoy the tranquillity of the Japanese Garden. 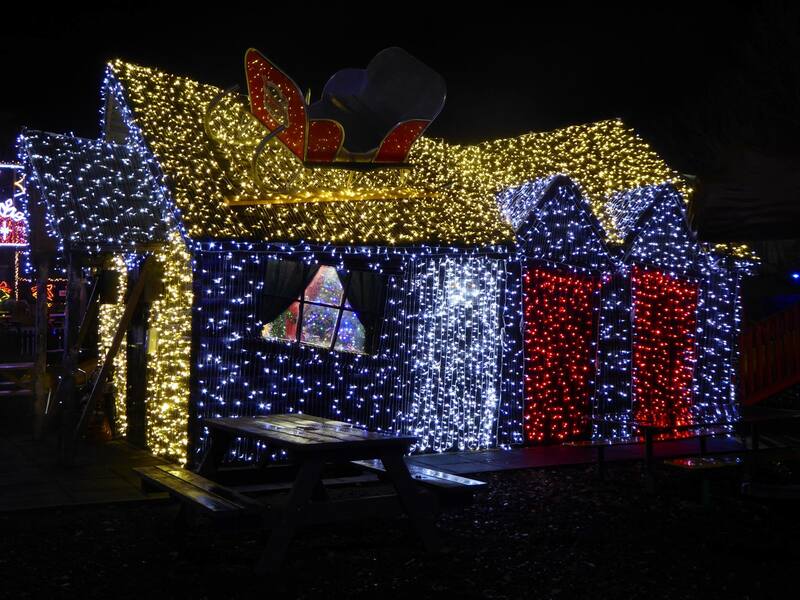 This year there is also a new area to discover – the illuminated Nature Riverside Walk. 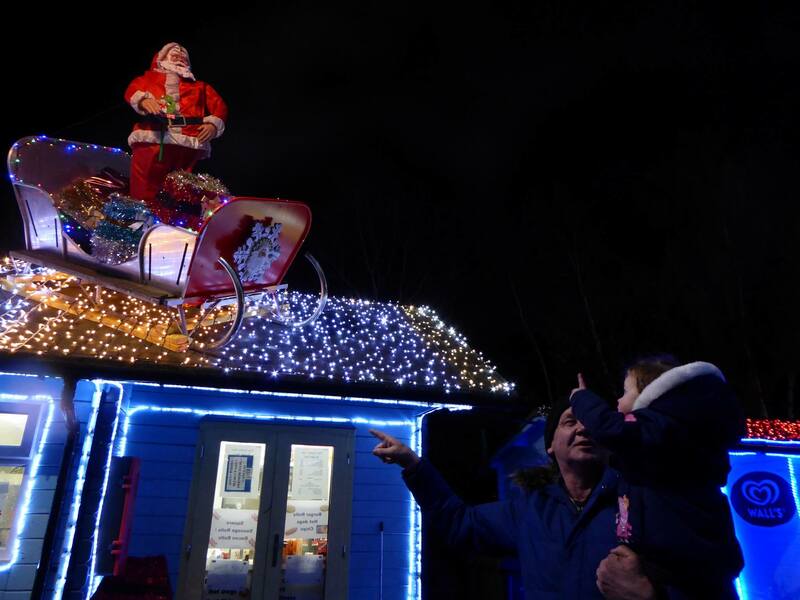 With a festive market, skating experience, children’s rides and festive food and drink stalls, there’s lots to see and do! 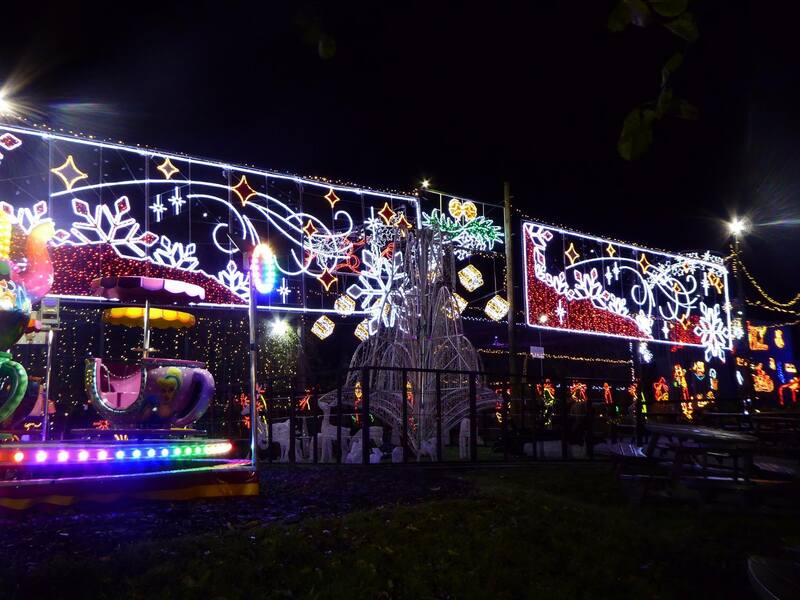 The zoo is open from 6pm to 9pm, starting with each Friday, Saturday and Sunday from November 10th and then each night in December up to and including 23rd December (closed 11th December).The zoo is open from 6pm to 9pm each night.